Pakpobox raised US$1.2 million in a pre-Series A funding round from Infinity Venture Partners, SQ Capital, and one of Betatron's founding partners, The Aria Group. The funding will fuel the company's market expansion in Hong Kong and Asia. Founded in 2014, Pakpobox is a Hong Kong-based startup that builds a smark locker network as the last mile delivery solution for e-commerce logistics. Pakpobox currently has a presence in Hong Kong, Indonesia, Australia, Malaysia, Macau, Maldives and Myanmar. The startup joined Betatron, a 4-month non-vertical accelerator programme that provides funding and mentorship to help startups make a viable and investable business. A.S. Watson Group hosted a 36-hour retail-themed Big Data hackathon, 110 people participated in the hackathon with the aim to solve business issues and offer recommendations on how to better customer experience in retail industry. CryptoKitties, a virtual pet game that allows players buy, rear, breed, and sell virtual cats, signed an agreement with Hong Kong gaming firm Animoca Brands to distribute the game in China. Launched in November 2017, the game recorded over US$19 million worth of the cryptocurrency ethereum (ETH) in trades, with a network of 250,000 active players. CryptoKitties signed an agreement with Animoca Brands, the Hong Kong gaming firm, to distribute the game in China. A mobile app for CryptoKitties will be launched in the App Store in greater China and Singapore on February 16. Singapore-based InsurTech startup Vouch Insurtech has raised US$755,000 in seed funding from GREE Ventures, Nogle Capital Management and angel investors. The company aims to expand regionally according to a press statement. Founded in 2016, Vouch Insurtech is an insurance platform for private communities that offers no-claim rebate cashback for car insurance. A Global Legal Hackathon will be held on February 23 -25 in 6 continents. 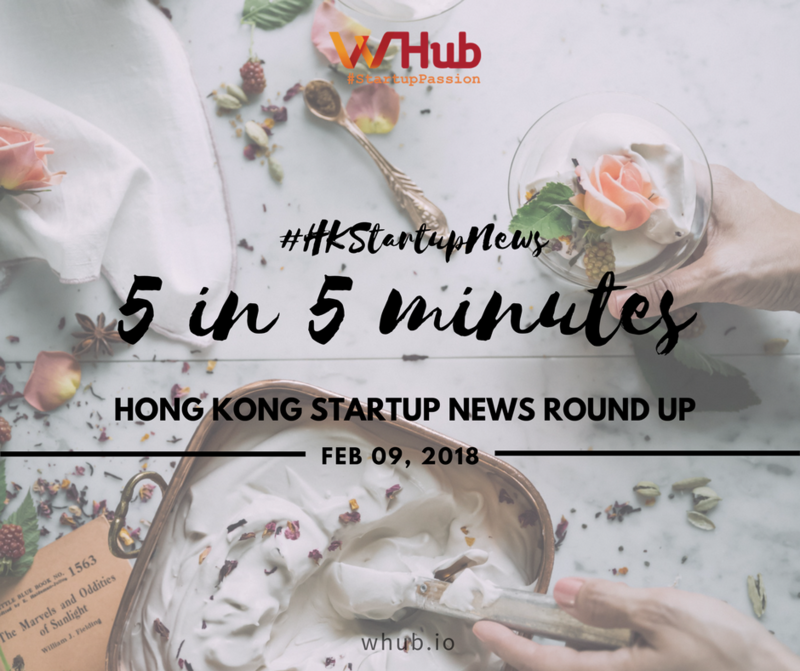 Thomson Reuters and ACMI teamed up to host the legal hackathon for Hong Kong, a 54-hour competition to work on solutions to improce the service of legal and regulatory concerns.